You know what's an interesting challenge? 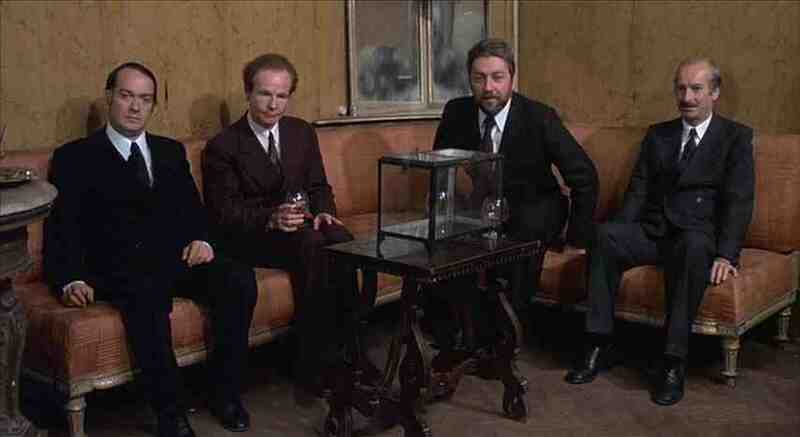 Finding an image from Salo, or The 120 Days of Sodom, that doesn't trigger about a thousand different NetWatch alerts. So I wrote about the late, great Pier Paolo Pasolini's epic of defilement online at The Scene this week, and I hope you might find it an intriguing experience. I have only seen the film once, at a special double feature (with Seul Contre Tous/I Stand Alone) curated and hosted by Gaspar Noe at New York's IFC Center several years back. I share this tidbit not to namedrop, but rather to get at how the film can stay with you long after you see it. So, Vanderbilt's International Lens series is showing the film, for free, on campus, which is gutsy and admirable. I do not welcome the eStorm of controversy and distraught underclassmen they may encounter, but I'd love to read the eMails after the fact. 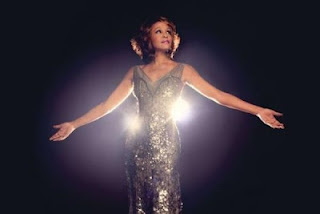 Dance Music Talk: Thoughts on Whitney Houston's Greatest Remixes. So, I do sometimes write about dance music. It's a passion, and a style of music that I enjoy and study. So here is a retrospective piece I did on the late, great Whitney Houston- a timeless diva, a fascinating individual, and the voice behind some really great records. Have a look- perhaps it will lead you to some new aural adventures. 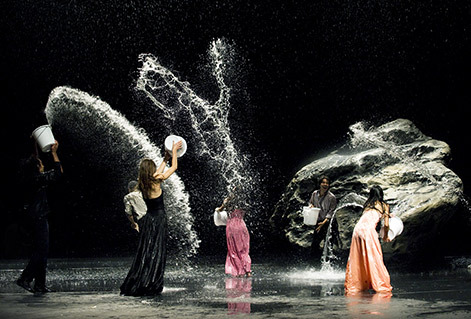 At the movies: Pina 3D. At the movies: Star Wars Episode I: The Phantom Menace 3D. 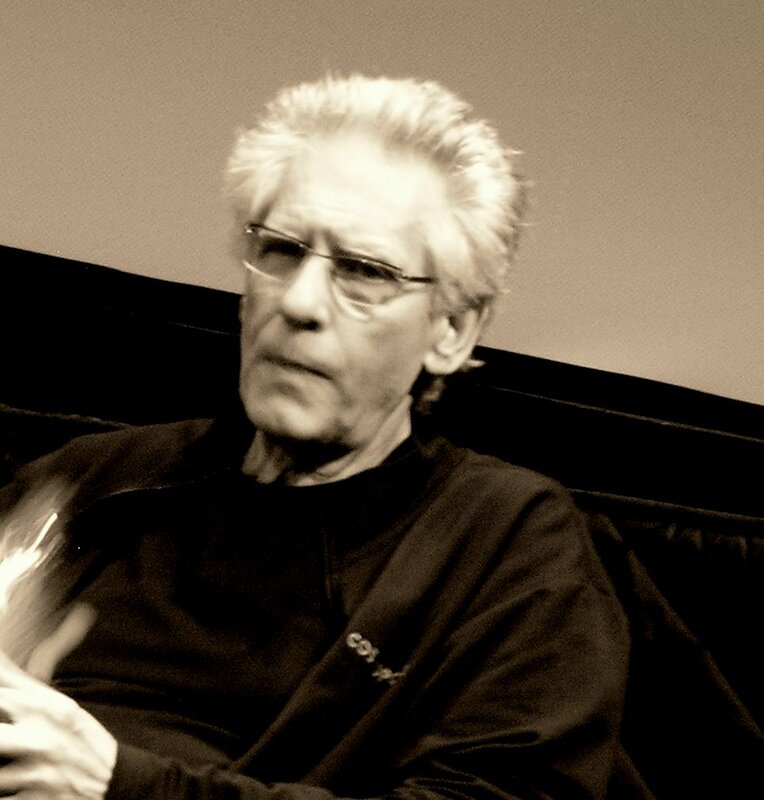 Famous People Talked to me: David Cronenberg. At the movies: The Innkeepers. The latest from Ti West, who made the awesome House of the Devil and 80% awesome The Roost. Seeing this bad boy in a theatre plays to all of its strengths, and it is well-worth your time.